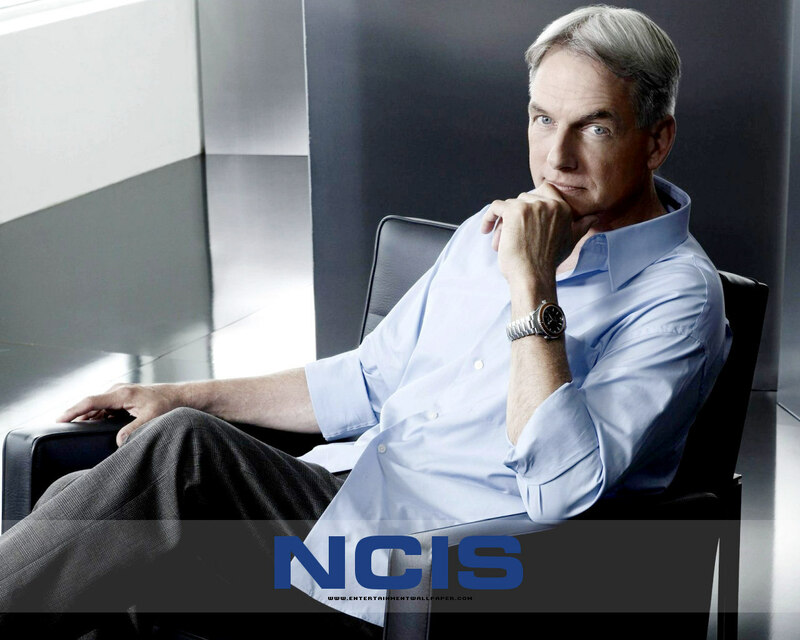 Leroy Gibbs. . HD Wallpaper and background images in the NCIS - Unità anticrimine club tagged: ncis leroy gibbs mark harmon wallpapers.